Can I eat a meal with a lot of carbs? Eating a meal with a lot of carbs while you are on the ketogenic diet is only recommend if you are refeeding while you are on the cyclical ketogenic diet or before exercise while you are following the targeted ketogenic diet. Otherwise, eating a carb-rich meal will cause your insulin levels to spike, kick you out of ketosis, and make it more difficult for you to lose weight. 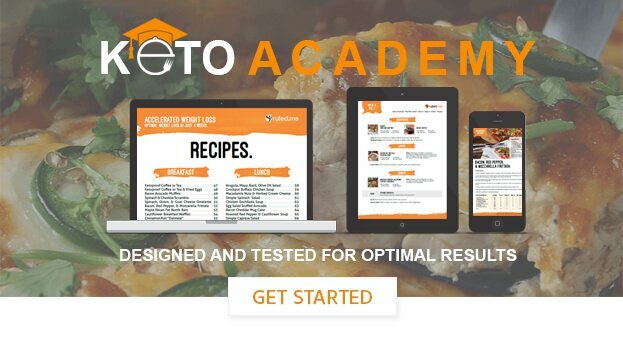 For an overview of how to properly incorporate carbs into a keto diet, check out this article on the 3 different keto diet variations.